Meter Red Coloured Laminating Pouches A4 Size 100 Micron (Clear Front/Red Back) Box 100. Premium Quality (50/50 Polyester) gives your laminated documents a coloured border and special finish. 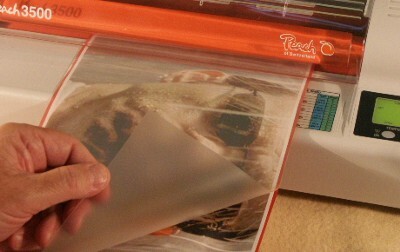 Use the same way as standard Laminating Pouches with your Laminator. Meter Red Laminating Pouches A4 (Red Back) work well through all quality Pouch Lamintors.